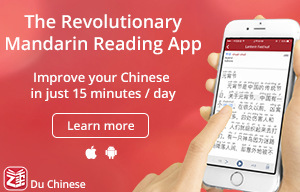 Hello, Mandarin learners! I am Frank Geng, a contributor for DigMandarin.com from Shanghai. I hope you are enjoying your winter break and welcoming in 2017, the year of rooster in Chinese calendar, which symbolizes creativity and talent. 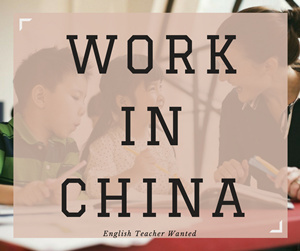 Are you interested in looking for the right resource to study Chinese in 2017? Today, I will go over why you should buy a textbook and which ones you should look into purchasing. Here are some reasons why a textbook is needed in most situations. It allows learners to review material and preview other lessons. A textbook is a framework, which organize and regulate the study times. A learner without a textbook is often out of focus and teacher-dependent. However, different students have different needs. Topics and materials in a textbook may not be relevant or interesting to all. But we should always keep in mind that any textbook should be chosen carefully and used judiciously. 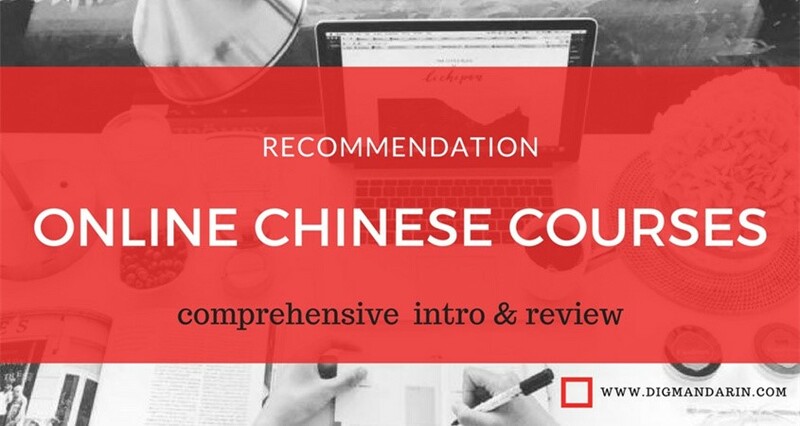 How to Choose a Good Chinese Textbook? 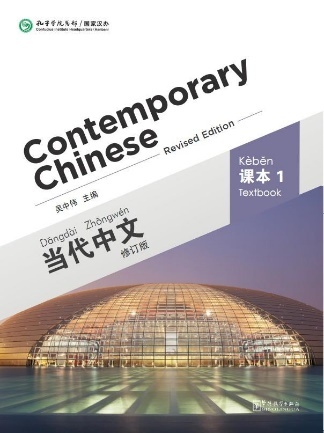 While the quantity of Chinese textbooks has increased dramatically in recent years, it is difficult to select a good textbook. However, according to English teaching experts Hutchinson and Waters, evaluating textbook is a straightforward and analytical “four steps matching process: matching needs to available solutions” (Hutchinson and Waters 1987:97). Does the Textbook Follow a Specific Teaching Approach? 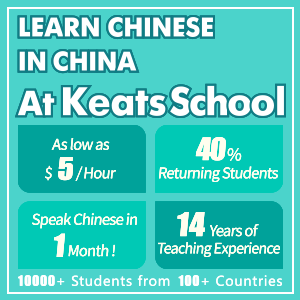 I have taught Mandarin Chinese in Beijing, Shanghai and in Kentucky for over ten years and have used many of textbooks in different situations. I cannot say which specific one is the best because it is situation-sensitive. However, here are ones that I personally prefer and have used. 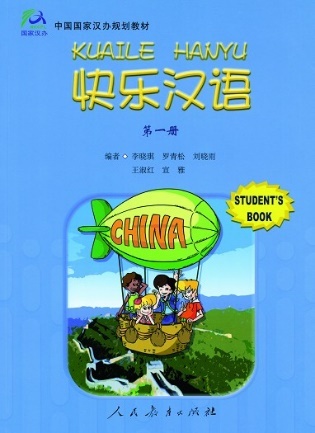 This textbook claims it is “the most popular textbook for foreigners all over the world”. 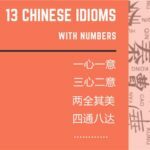 The Beijing Language and Culture University Press first published this book in 1990 and it unexpectedly became a star item. The main reason for its popularity was how well it fit the need of a short-term course. 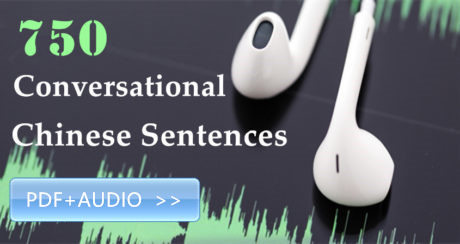 This book uses 300 basic sentences to build up conversations in various daily situations. 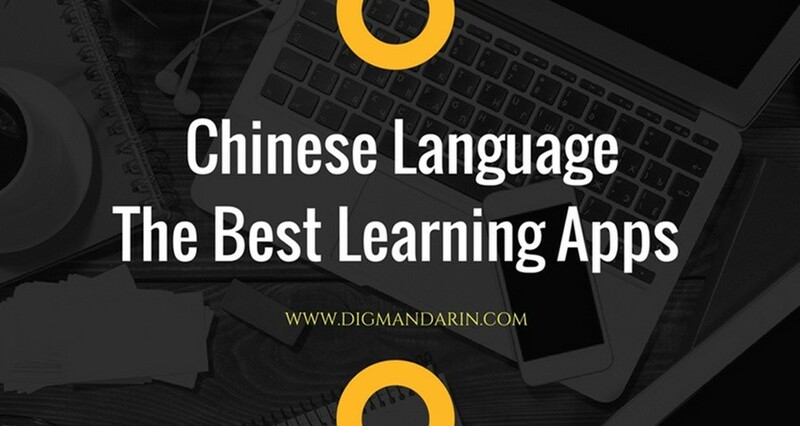 Learners could master simple Chinese sentences in a short period of time. 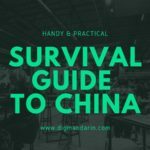 If you want to learn some survival Chinese before you journey to China next month, and you happen to have 1 or 2 hours’ time to learn 10 sentences per day, take a look at this textbook. 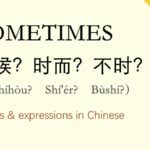 Kuaile Hanyu literally translates to Happy Chinese, is a set of Chinese teaching materials specially compiled for teenagers. Kuaile Hanyu is initially designed for Britain middle school student aged from 11 to 16. 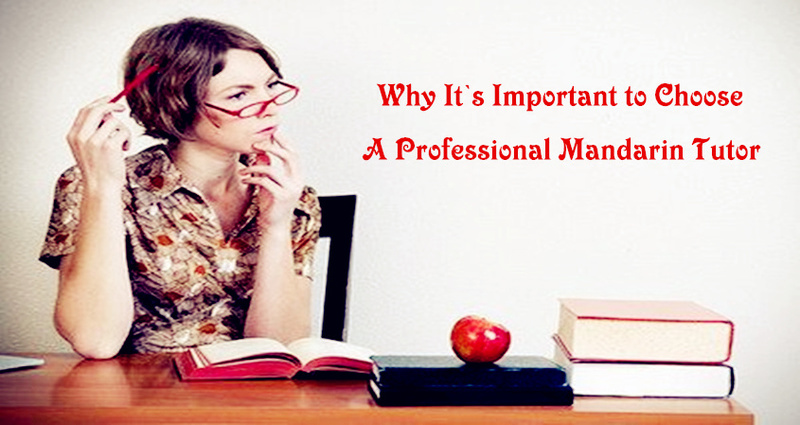 Therefore, it suits the psychological level and learning requirements of young learners. It has fun content while it uses few and simple words to covers topics of school and daily life. The entire set consists of a student’s book, a teacher’s book, a workbook, flash cards, wall charts and CDs. Hence practical choice for teachers and students. 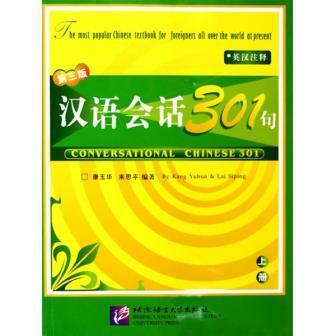 Encounter is a very unique textbook that I am using it this semester in Fudan-UC Exchange Student Program. I feel that it is more like a TV series rather than a textbook. 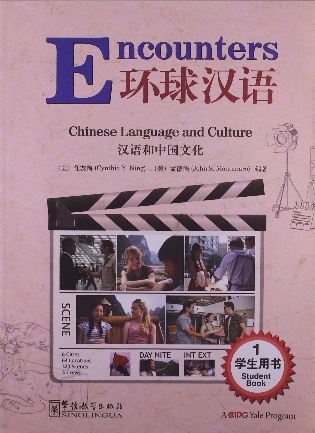 Accompanied with this textbook are hours of video materials, comprising dramatic episodes, cultural segments, and animations all shot in China by Hollywood producers. 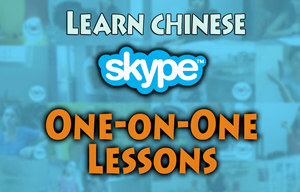 It immerses learners in the Chinese language and culture through video episodes. 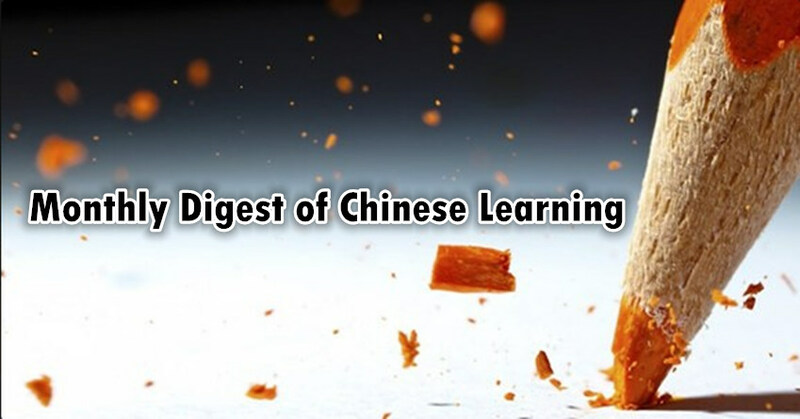 *In Dec. 2014, The Confucius Institute Headquarter reports that 54 languages and 1300 kinds of Chinese textbooks have been published in last decade. Frank （耿直）is a lecturer of Chinese in Fudan University, specialized in Chinese teaching grammar and Chinese textbook studies. He graduated from Beijing Language and Culture University as a B.A, and received his Ph.D from Peking University at 2012. 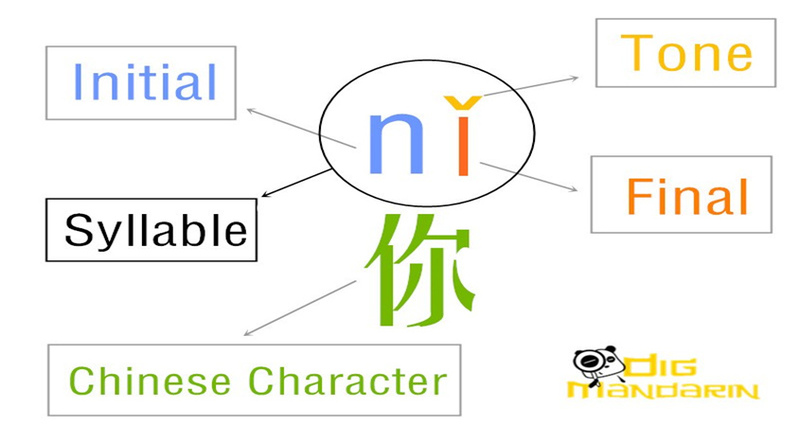 His publications include A Corpus-based Study on Comparative Sentences “Gen, You, Bi”(Fundan University Press, 2013), A Chaotic Model of Choosing and Arranging Language Points for Chinese textbook: With “ba” Sentence as Example (Chinese Language Education Research, Volume 18, 2013), Chinese textbook Honghuo Chinese. 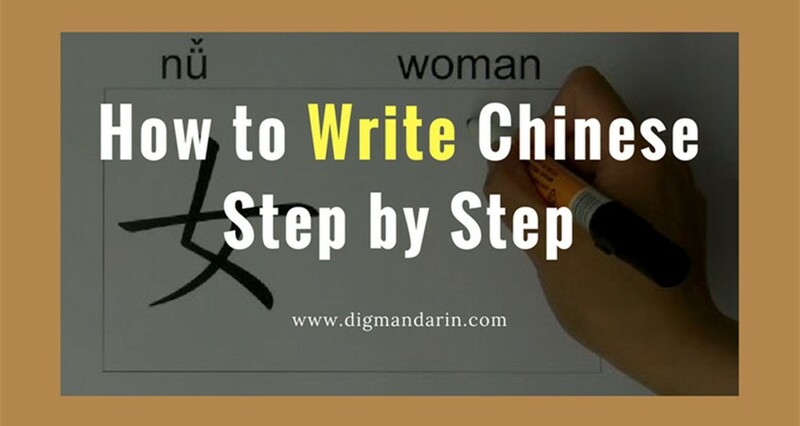 He was also a visiting Chinese Professor in Murry State University in 2010 and is serving as a member of the council of The Association for Modernization of Chinese Language Education.